The approach to the design of the website was to create an informative and dynamic site that could be updated daily with specials, recipes, and events. A playful interactive map below the fold guides users through the market, while pages for each station hold more information after the click. 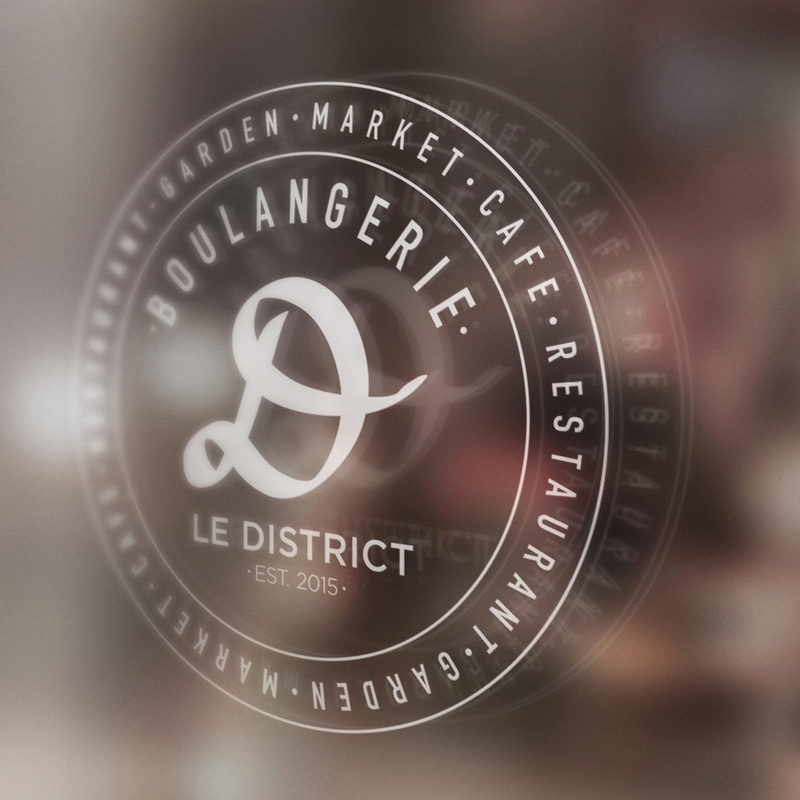 The design included large full bleed imagery as the appeal of delicious food was critical. This project was created at ICRAVE.